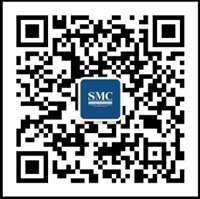 Home>News of Metal Industry > Do You Know How to Identify 201 and 304 Stainless Steel Sheet? 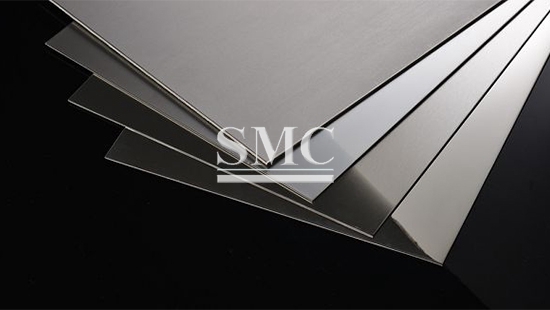 Do You Know How to Identify 201 and 304 Stainless Steel Sheet? The chemical formula of 1,201 is 1Cr17Mn6Ni5, and the chemical formula of 304 is 06Cr19Ni10; the main difference between them is nickel-chromium element, 304 is 18 chromium and 8 nickel, and 201 is 0.8 nickel. 2,201 stainless steel contains manganese, but 304 does not; color, 201 stainless steel because manganese color will be darker than 304, 304 is white, but this is not easily distinguishable by the naked eye. 5, there is now a stainless steel test syrup on the market, as long as a few drops can be used to distinguish the stainless steel in a few seconds, this syrup is particularly convenient, the principle is to make the elements contained in the material and identify the substance in the syrup The chemical reaction produces colored substances. This method is very convenient and accurate and feasible. At present, this identification syrup can be purchased online, which is difficult to buy on the market. We resolutely maintain the order of the market, and never shoddy it. We provide one-on-one service to solve problems for you.